Find you nearest club and pop in at any time. Log on any time from your mobile phone or computer to book yourself in to a variety of classes. Personal training will provide the accountability and motivation that you need to get further than you’ve ever gone before. At Dennehy’s, we know that no two bodies are the same and believe in creating a truly personalised experience to meet your individual needs. No matter when you want to train, what your fitness levels are or what you want to achieve, we will be there with you every step of the way. With the best team of trainers and equipment around, look no further for the perfect personal training package. Bespoke Nutrition began with a vision to create a diet plan like no other. With over 6 years experience in the industry, Paul O’Sullivan has the knowledge and expertise to personalise plans to any goal. He believes in a realistic approach which will guarantee sustainable and achievable results in the most enjoyable way possible, always putting the client first. As golfers we are always looking for ways to increase distance or to improve how we strike the ball. Once these parts of the game improve, we become more consistent golfers. Whatever level you play golf, implementing a bespoke golf specific training program will benefit your aspirations for improvement. At O’Keeffe Golf Performance, we offer every golfer a golf specific TPI functional movement screening and golf movement assessment. For the golfer who wants even more analysis we are delighted to introduce Ireland’s first gym Trackman 4 Studio in our Blackpool branch. Have you ever struggled to find the perfect gift for that special someone? Well, fear not, we are here to help! 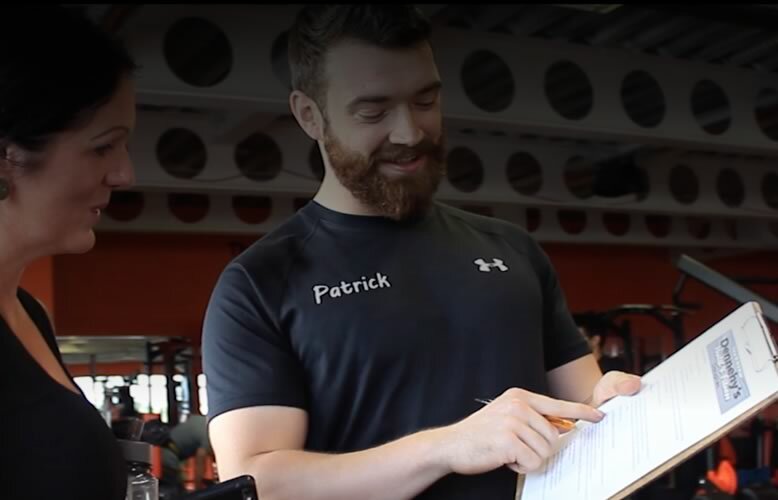 At Dennehy’s Health and Fitness, we have the best team of trainers and equipment around, look no further for the perfect start to your fitness life. With 3 state of the art facilities spread across Cork City – one membership, 3 gyms. Avail of free parking, long opening hours and onsite changing and shower facilities in all 3 locations. With no joining or cancellation fees its never been easier to join. 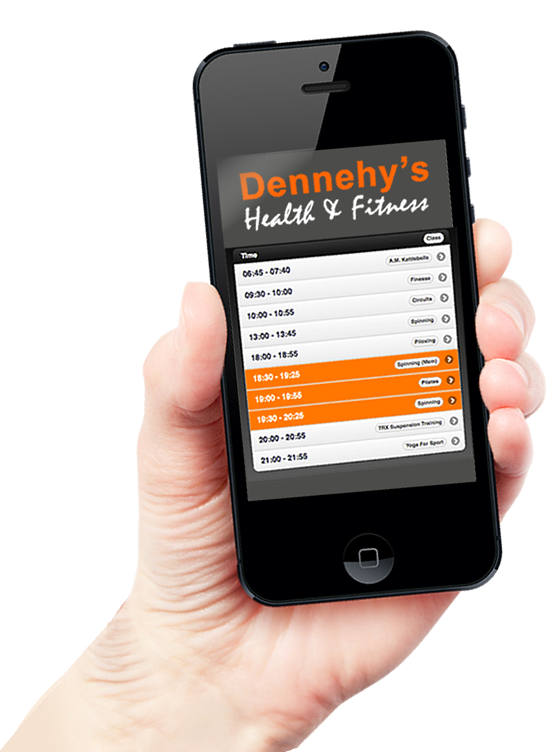 Why not give the gift of fitness with our Dennehy’s Health and Fitness Gift Voucher? 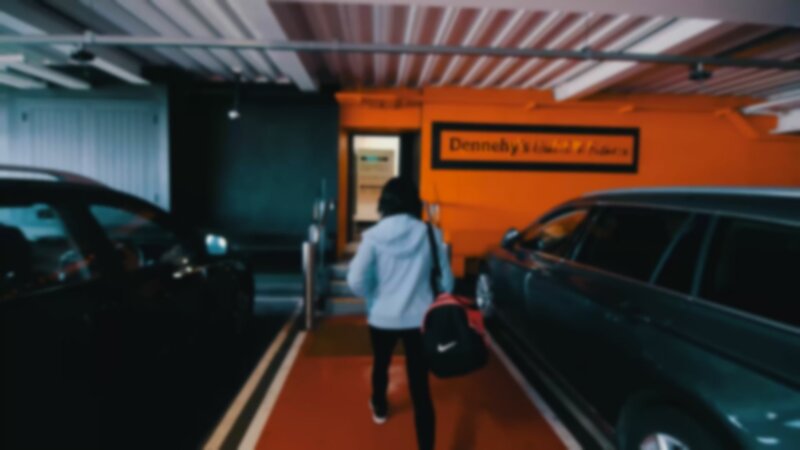 At Dennehy’s Health and Fitness, we have the best team of trainers and equipment around, look no further for the perfect start to your fitness life. For the golfer who wants even more analysis we are delighted to introduce Ireland’s first gym Trackman 4 Studio in our Blackpool branch. On top of this, Bespoke Nutrition has the knowledge and expertise to personalise eating plans to any goal. Dennehy’s Health & Fitness – All Rights Reserved.